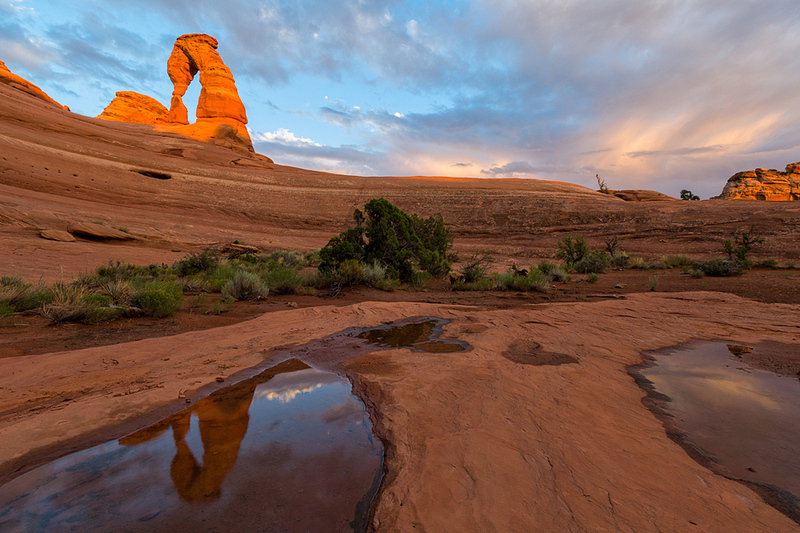 JOIN PROFESSIONAL NATURE AND ADVENTURE PHOTOGRAPHER BRET EDGE ON AN EXCITING PRIVATE OR GROUP LANDSCAPE PHOTOGRAPHY WORKSHOP IN ARCHES NATIONAL PARK, CANYONLANDS NATIONAL PARK, DEAD HORSE POINT STATE PARK AND OTHER STUNNING LOCATIONS AROUND MOAB, UTAH. We respect your privacy. Your information will never be shared or sold, and we will never spam you.